Now it is time to talk about those events just beyond the back door of Colorado. If you are a Colorado cyclists you might be ready to venture further fa field or an added cycling challenge in 2015. After the cancellation of the last day of Cyclo-cross National Championships in Austin, Texas today due to mud (please don't ask me to explain, nobody can explain), I would suggest not going south to Texas, instead go West my friends, go West! Below is a list of events that may intrigue you to travel with your bike to the Western United States, namely California, Utah, Nevada, New Mexico, Idaho, Oregon, Washington, Arizona, Montana and Wyoming. Be adventurous, get out and ride new roads in 2015! Western United States bike events including gran fondos, centuries, charity rides and week-long cycling events. For the traveling cyclist, here is a list of cycling events in the nearby states of California, Utah, Nevada, New Mexico, Oregon, Washington, Arizona, Iowa, and Wyoming. When you think "you've done it all" - there is always more. Gran Fondo (cyclosportive) events in the U.S.A. for the 2015 season in Utah, Arizona, California, New York, Utah, Oregon, New Mexico, Idaho, Washington, Nevada, Montana. 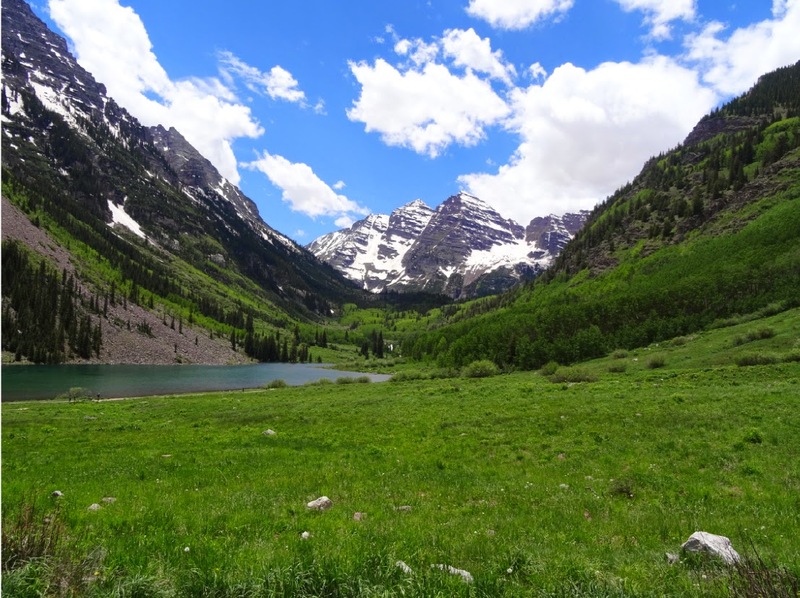 Gran Fondos are timed events, challenge yourself not only by distance but by speed, these Gran Fondos might be worth a travel trip from Colorado with your bike in 2015. * Also see the bike ride list by Active.com of 12 Must-Do Bike Rides In 2015. Looking for an INTERNATIONAL challenge in 2015? The Haute Route - one of the greatest cycling challenges in the world! Learn more about the Pyrenees and Dolomites Swiss Alps Haute Routes. 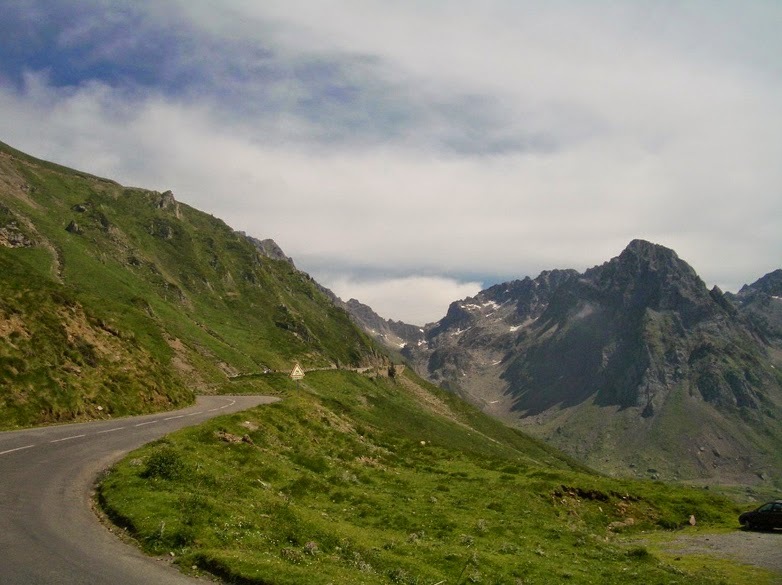 The Vicious Cycle Blog writes about the Haute Route here: A Guide. The Vicious Cycle also lists the major citizen sportifs in Europe including: Paris-Roubaix, La Marmotte, Etape du Tour, London-Paris, Haute Route Dolomites Swiss Alps, Haute Route Pyrenees, Le Ventoux, Time-Megève Mont Blanc, L’Ariégeoise, Le Mans, and l’Heraultaise. To learn more about these international timed cycling events in Europe please read sportive guide. A long calendar list of 2015 Colorado bike race dates and links for Road Races, Criteriums, Hill Climbs, Time Trials, Track Races, Mountain Bike Races, Mid-week Races, Omniums and Stage Races can be found here: 2015 Colorado Bike Race Calendar.